Opened on base in 1999, this location serves the military at Marine Corps Air Station at Miramar. Opened on base in 2009, this location serves the military at Navy Exchange at 32nd Street. Experience Coles from the comfort of your own home at no additional cost to you. 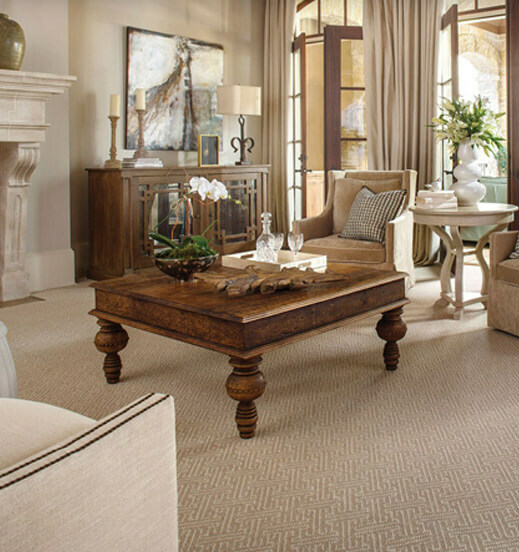 Let our designers bring the flooring you’re looking for to you, at your convenience.